That's talented French actor Alexis Loizon in the photo, who currently plays Gaston in Paris in the stage production of Beauty and the Beast (La Belle et La Bete). 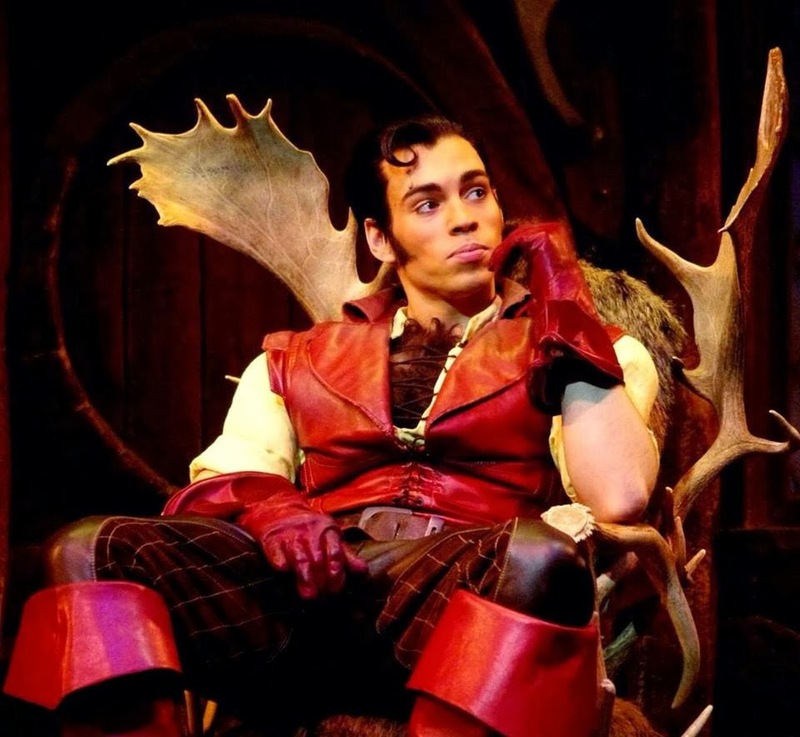 As you can see, Gaston still uses antlers in all of his decorating, and his chest hair is as predominant as ever. "…and every last inch of me 's covered with hair! " I did not have the time to do that scene, so one of my animators in the Gaston unit gave it a shot. 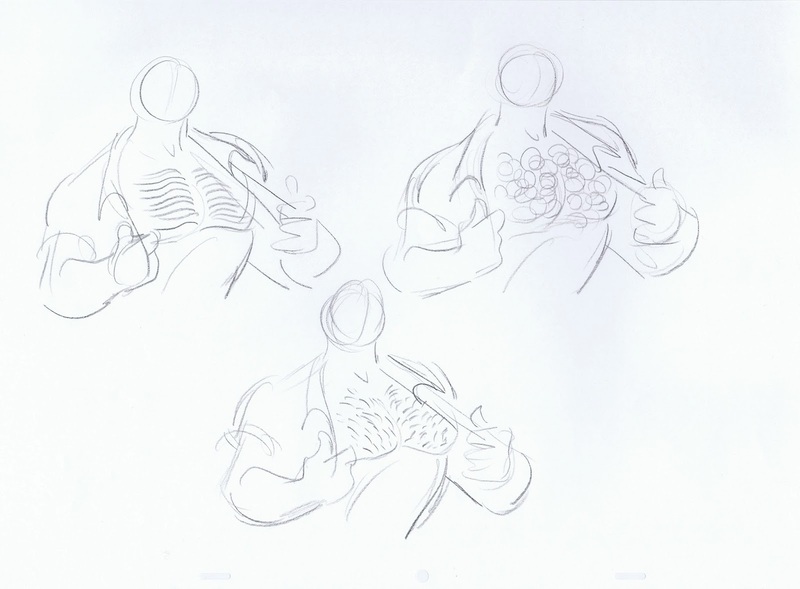 The animation turned out to be fine, but when Gaston stretched his shirt to reveal his chest, the design of his chest hair looked a little odd to me. It seemed to have been combed from the center outward. I suggested we try a different look for the chest hair, and guess what…everybody had a different take on what the hair should look like. 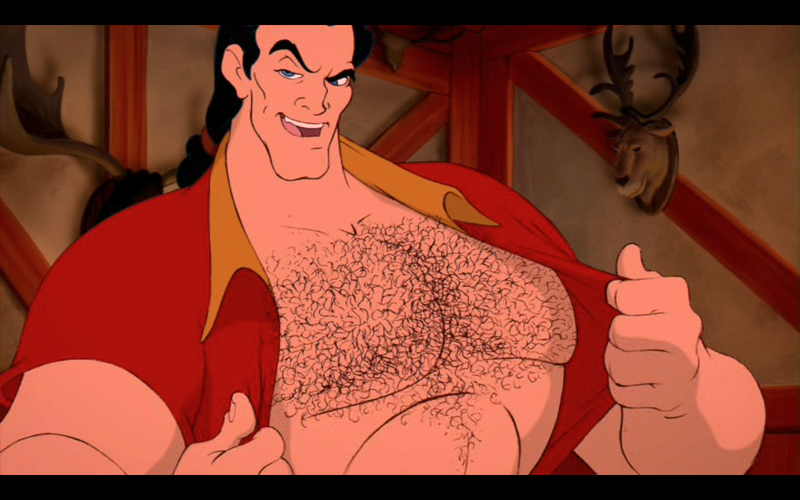 I encouraged my colleagues to submit a drawing that showed their idea of appropriate Gaston chest hair. After a while we had at least twenty different designs to look at. Eventually I worked with an effects animator to create the final look, a mix of stubble and curls. 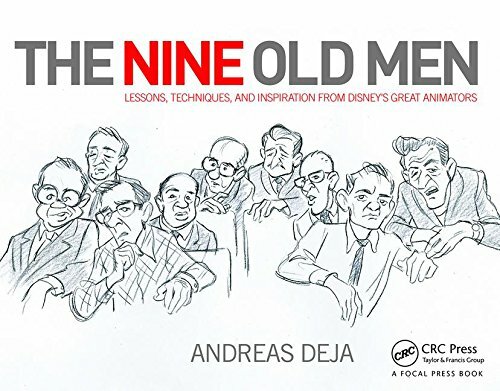 Probably the most unusual design issue I ever came across at Disney.